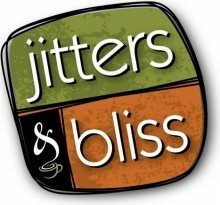 Christian-affiliated Jitters & Bliss coffee recently attempted to profit off of a partnership with the National Organization for Marriage because of the group’s boycott of Starbucks over its support of marriage equality. J&B would offer a special discount to its customers if they used the code word “marriage” and make donations to NOM in exchange for “free” press. J&B’s Facebook page was overwhelmed with negative comments about the partnership as well as countering pro-equality comments, all of which were deleted and the users blocked from the page. Ultimately, the page was removed from public view entirely for several days. Posted July 14th, 2012 & filed under News.